Asphalt Shingles: What Makes Some Better Than Others? 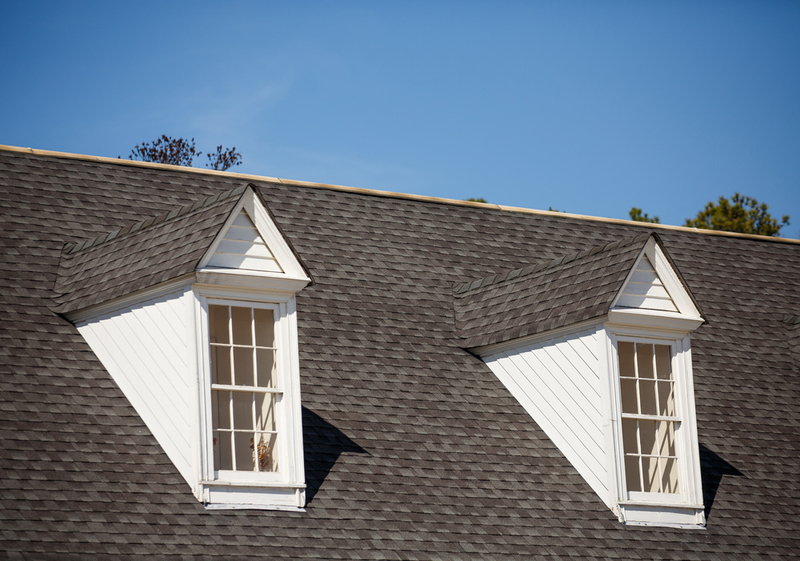 Home » Blog » Roofing System » Asphalt Shingles: What Makes Some Better Than Others? If you have ever shopped for asphalt shingles for your roof, you will have noticed that there are many brands and varieties available. What makes some shingles more expensive than others? Why do some shingles come with a much longer warranty than others? Some asphalt shingles available on the market are higher quality than others. The length of the manufacturer’s warranty is not necessarily the best indication of the best quality shingles. One reason for this is that certain shingles will perform better and last longer under some conditions than others. The two main types of asphalt shingles are fiberglass and organic shingles. Fiberglass shingles offer more resistance to fire, heat and moisture, while organic shingles are more resistant to high winds and tearing. Organic shingles can also be installed in colder weather, as they are less likely than fiberglass shingles to break in extremely cold temperatures. The basic asphalt shingle used on the majority of roofs in Canada is the three-tab design. This shingle is available in either organic or fiberglass. Often a manufacturer will have two or three different levels or qualities of three-tab shingle available, each with a different warranty reflecting the quality of the shingle. The difference between these shingles is often the weight, or thickness of the shingle. A heavier, thicker shingle will generally be more durable than a thinner one. A higher-quality shingle may also have undergone more testing by the manufacturer and may be certified to perform in more extreme conditions (for example, higher winds or higher temperatures). Your contractor should be able to tell you what type of performance you can expect from the shingles you choose. Laminated and architectural shingles tend to be thicker than the basic three-tab shingle, and as a result they tend to last longer. To reflect this, many manufacturers of laminated shingles offer a lifetime manufacturer’s warranty. These shingles tend to be more expensive than the three-tab shingles, but they have the added advantage of increasing curb appeal with their textured appearance. While most people will choose an asphalt shingle based on their budget, it is a good idea to go with the highest-quality shingle that you can afford. When comparing asphalt shingles from different brands, compare the weight per 1000 square feet of the respective shingles, rather than the length of the warranty. Different manufacturers may offer different warranties for the same quality of shingle. 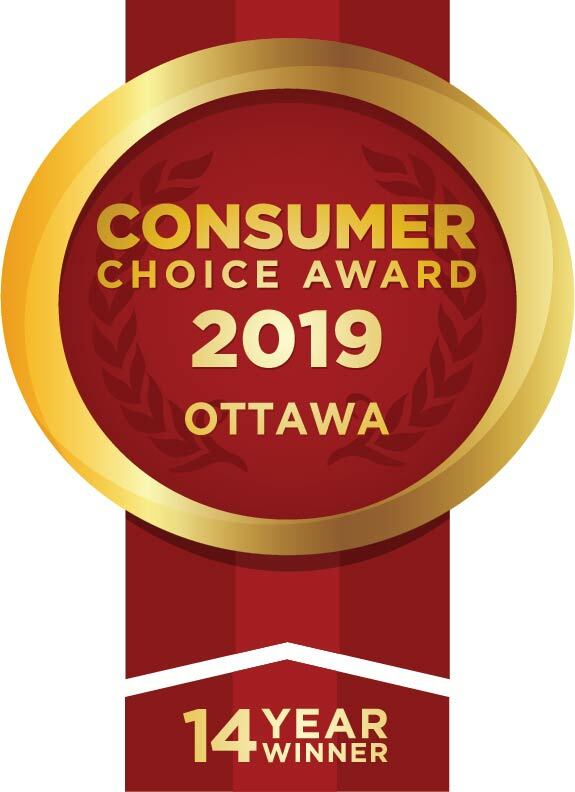 Roofmaster, located in Ottawa Ontario is a contractor that has installed a wide variety of the shingles available on the market, and can help you to decide which asphalt shingle is the best choice for your roof.